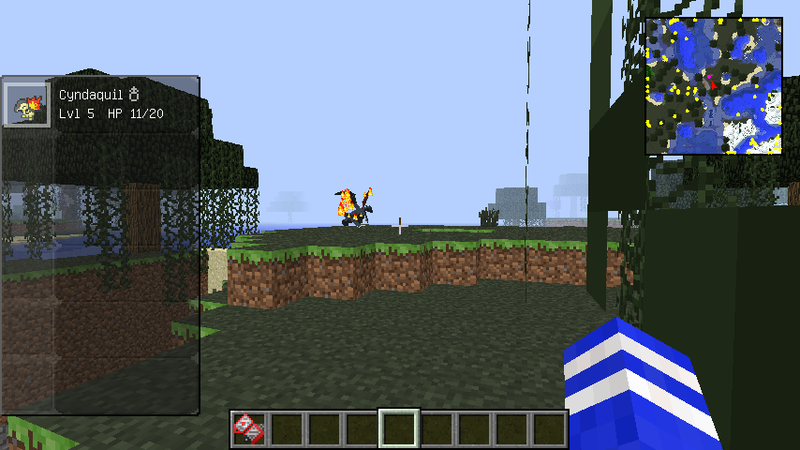 This Mod (requires Pixelmon) allows to detect any pokemon near you. Every pokemon will show up on the radar. This Mod requires Forge.